Sunroof, Heated Leather Seats, Navigation, 3rd Row Seat, Rear Air, Alloy Wheels. GUN METALLIC exterior and Charcoal interior, SL trim SEE MORE! Leather Seats, Third Row Seat, Navigation, All Wheel Drive, Power Liftgate, Rear Air, Heated Driver Seat, Back-Up Camera, Running Boards, Premium Sound System, Satellite Radio, iPod/MP3 Input, Onboard Communications System, Trailer Hitch, Aluminum Wheels Nissan SL with GUN METALLIC exterior and Charcoal interior features a 8 Cylinder Engine with 390 HP at 5800 RPM*. 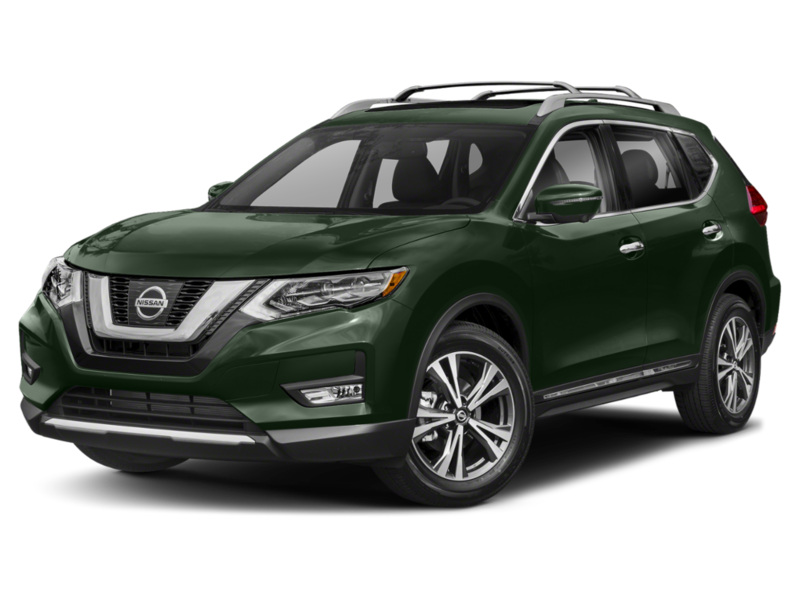 PREMIUM PACKAGE Power Sliding Moonroof w/Front Tilt & Rear Slide, Blind Spot Warning (BSW), Intelligent Distance Control (I-DC), Rear Cross Traffic Alert (RCTA), Intelligent Back-Up Intervention (I-BI), CROSS BARS, 2ND & 3RD ROW CARPETED MATS. Rear Spoiler, MP3 Player, Keyless Entry, Privacy Glass, Remote Trunk Release. PREMIUM PACKAGE Power Sliding Moonroof w/Front Tilt & Rear Slide, Blind Spot Warning (BSW), Intelligent Distance Control (I-DC), Rear Cross Traffic Alert (RCTA), Intelligent Back-Up Intervention (I-BI), CROSS BARS, 2ND & 3RD ROW CARPETED MATS. Rear Spoiler, MP3 Player, Keyless Entry, Privacy Glass, Remote Trunk Release. Leather Seats, Third Row Seat, Navigation, All Wheel Drive, Power Liftgate, Rear Air, Heated Driver Seat, Back-Up Camera, Running Boards, Premium Sound System, Satellite Radio, iPod/MP3 Input, Onboard Communications System, Trailer Hitch, Aluminum Wheels Nissan SL with GUN METALLIC exterior and Charcoal interior features a 8 Cylinder Engine with 390 HP at 5800 RPM*. 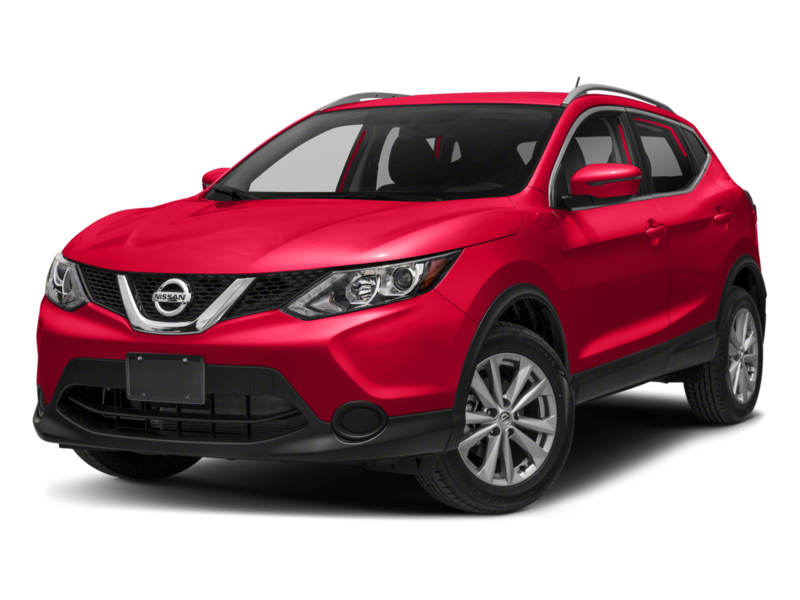 I am interested in this 2019 Nissan 4x4 SL and I would like you to contact me.